Just like the story of Romeo and Juliet, the Juliet Free PowerPoint Template is a template revolved around love. Perfect for any Valentine’s Day presentation or story of a love story, the Juliet Free PowerPoint Template is seasoned with hearts and Cupid’s arrow. Watch a love story unfold before your eyes with this colorful presentation. With a pink, grey, navy and white theme, this Free Holiday Template will be sure to leave hearts in your viewers eyes. This presentation template is great for a teacher giving a lesson on Valentine’s Day or someone giving a presentation on how they found their partner. The Juliet Free PowerPoint Template comes with computer and phone screens with editable images which would be great for someone displaying dating apps or websites. This presentation can be used in Microsoft PowerPoint or Google Slides. 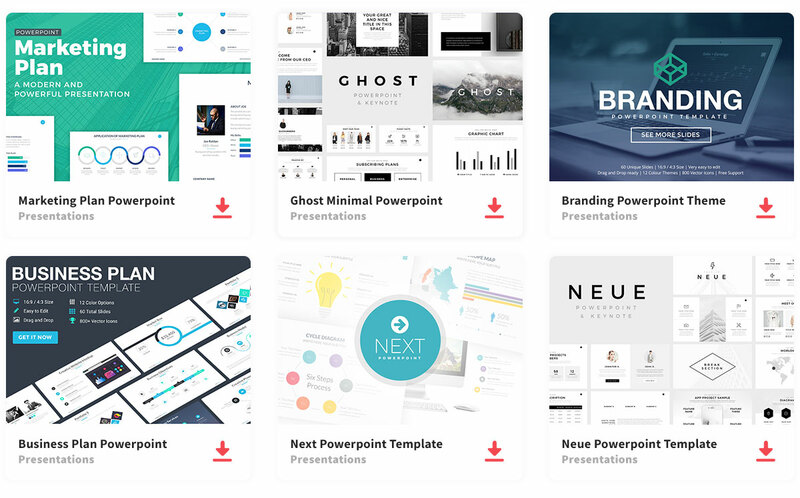 All slides are editable so that you can customize your presentation to fit your needs best.